The U.S. EPA has recently released a video tutorial that outlines all phases of emergency planning and response for the water and wastewater facilities. Through a partnership of consultants, water and wastewater managers, and the EPA, this program was developed with an attention to detail. This article will introduce and give an outline to the new training from an insider’s point of view. As a disclaimer, I will state that I was one of the consultants on the panel to help create this program. However, I also endorse its usefulness, thoroughness, and overall quality to the utility as a valued resource. Each of these areas is explored in real-world scenarios through the fictitious city of “Our Town” and its emergency manager. Throughout the training module there are real world pictures, charts, and video testimonials from utility professionals. Additionally, for every reference to outside materials, the EPA has provided links that open in a new web browser. As you follow along with the presentation, there are interactive elements such as lists, figures, and pictures. This feature keeps the learner engaged in the training and not just listening passively. Each module builds on itself and gives actionable tips and suggestions throughout the training. There are quizzes along the way which must be attempted at least twice in order to continue. 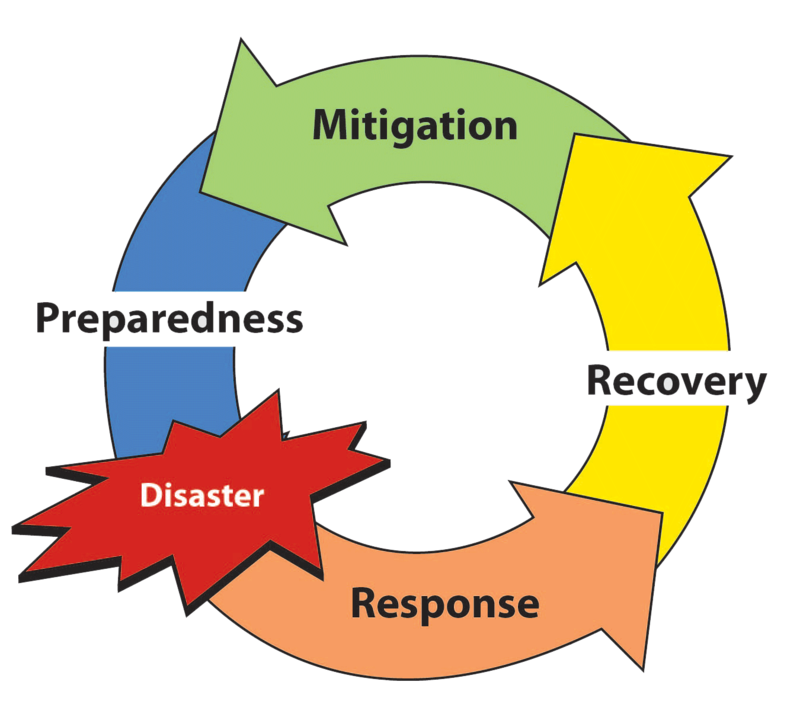 In this module the training begins with a definition of prevention, mitigation, and other key terms for emergency preparation. It outlines the concept of vulnerability and risk assessments for the utility and provides step by step guidance, with additional links, to conducting these surveys. Additionally, implementation direction is giving to the learner, with a video testimonial as a way to reinforce the importance of the plans. In short, the utility must be prepared for emergencies years before the event occurs in the community. Future planning, coordination, and training give the water or wastewater system team well-needed practice. 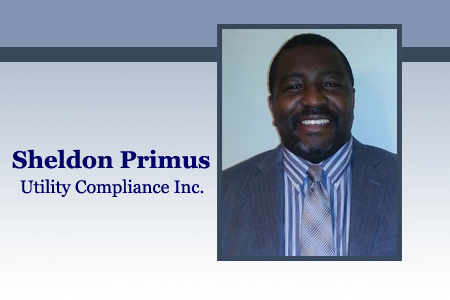 This practice and training can save lives, reduce the outage time of services, and eliminate confusion from all the stakeholders of the community. The message and the resources provided by this module alone will open the eyes of the operator or utility management to see that the federal government has the interest of the local government ever-present on their minds. When an emergency hits the treatment works, then the planning activities go live. 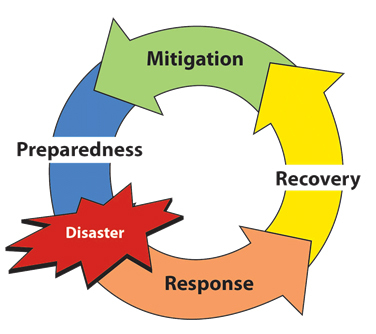 Therefore, it is necessary to set up an Incident Command System (ICS) and initiate the Incident Action Plan (IAP). During this module you get a simulated scenario, which shows the immense coordination and response efforts needed to provide uninterrupted service (or briefly interrupted service) to the local community. In the video testimonial, I give a description of how my former utility recovered from a hurricane event. After the event, the utility leadership must look to long-term efforts to move back into the mitigation and preparedness phases. In the end, the Water and Wastewater All-Hazards Boot Camp training course is a unique and thorough course for all levels of the utility. If this resource by itself isn’t a great motivator to have all employees take the course, many states have pre-approved the Boot Camp training for 0.2 CECs or 2.0 training hours. Don’t be left unprepared in case of an emergency. Let the EPA assist your utility with the 100 percent free, value-added course.